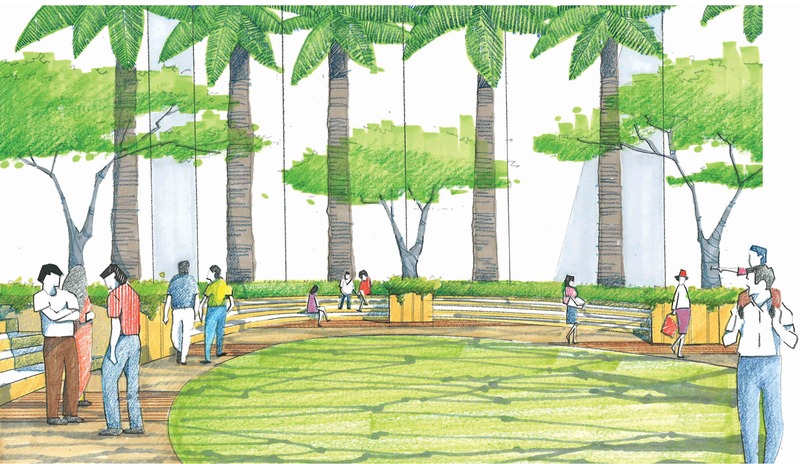 Rising City, Mumbai – Green Space Alliance | Urban designers | Planners | Landscape Architects. 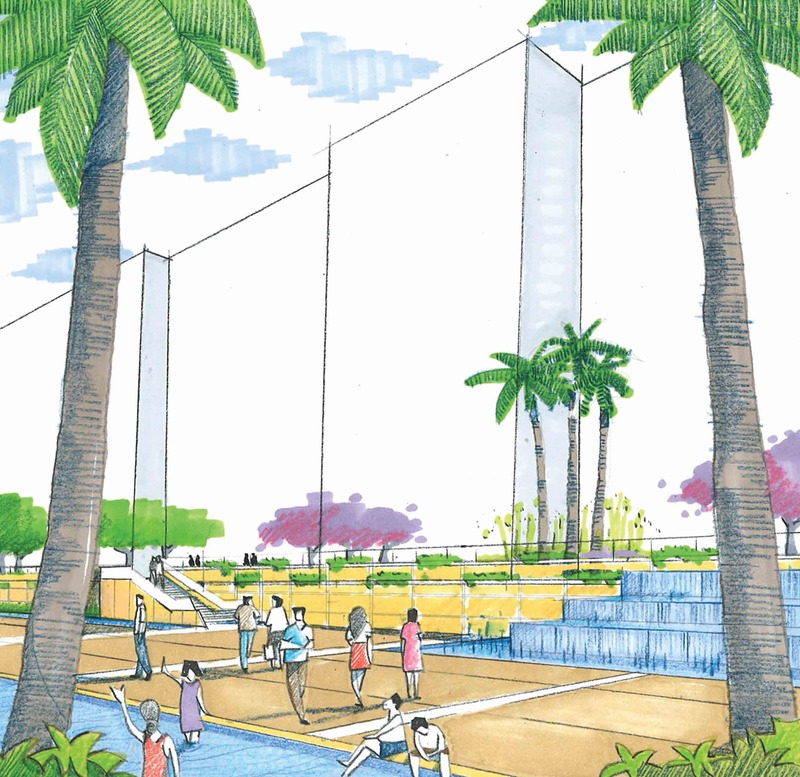 GSA was selected to provide a landscape master plan for the Rising City mixed-use development in Mumbai. 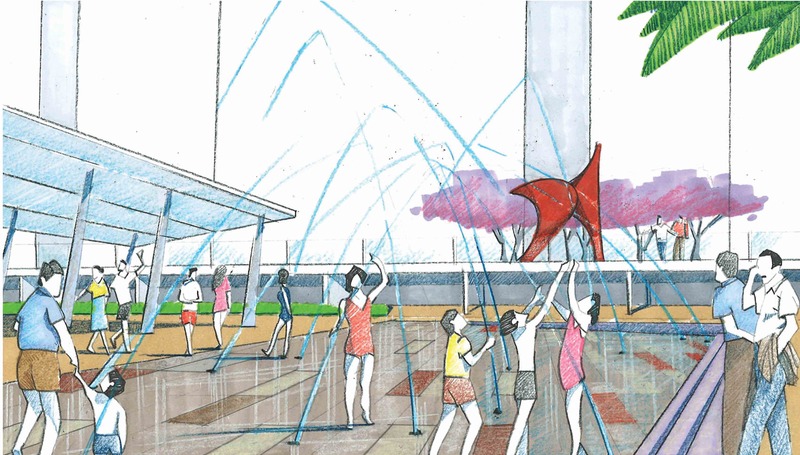 The contemporary designed complex focuses on a podium, which provides a view of a dynamic pattern from above, and a variety of place making opportunities and visual experiences on the ground plane. 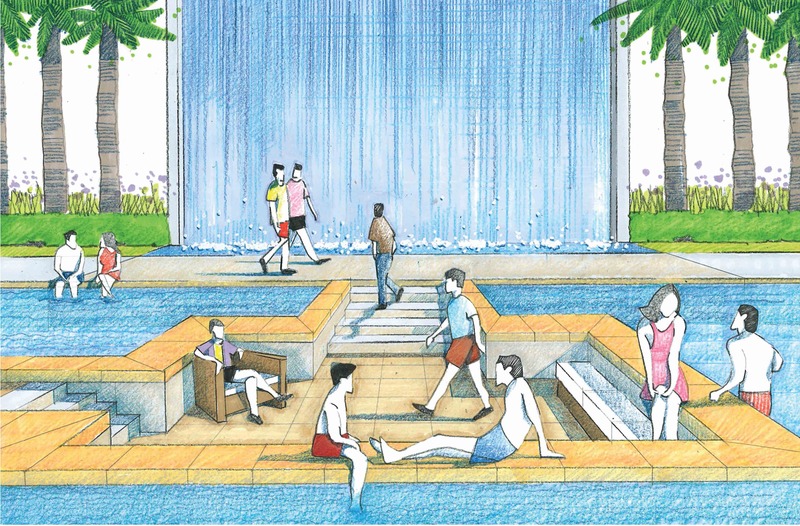 Amenities include several great lawn areas, a party terrace, a pool, tennis and multipurpose courts, a skating terrace, and a variety of covered seating areas.